Please spend a relaxing time in a fine space. The modern and chic room is a special space only for yourself that is fine. Of course you can use it in various scenes as well as use in business. Please spend your time relaxing and relaxing everyday fatigue. ■Standard■Spacious desk is equipped.Ideal for customers using business. 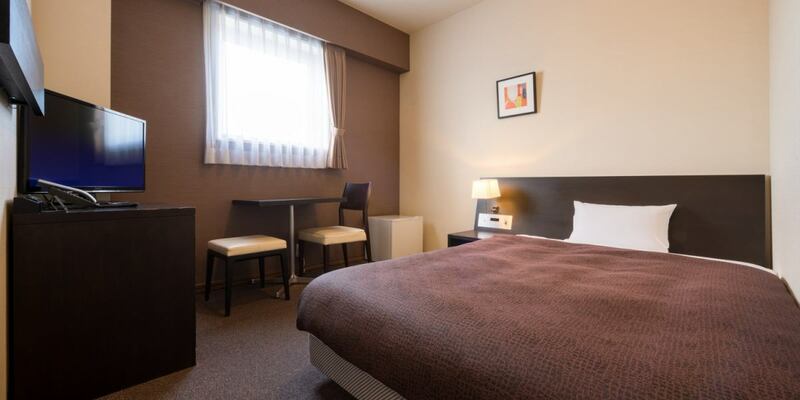 It is the standard room type of MONTEIN HOTEL calm, gathered up in chic design. There is a large desk where documents can be spread and free high-speed internet, making it ideal for business customers. Simons' bed and pursuing an ideal sleeping bed and 32 inch LCD TV are standard equipment. ※Please bring hairbrush, noodles and shoes polish freely from the first floor elevator. 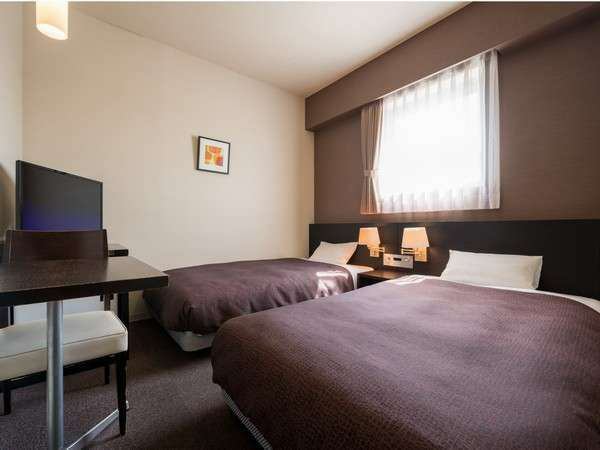 It is a room type recommended for those who want to use the room widely. This room is for men who removed the bathtub from the bus and the space and separated the toilet space with the curtain so that the limited space can be used widely and well. 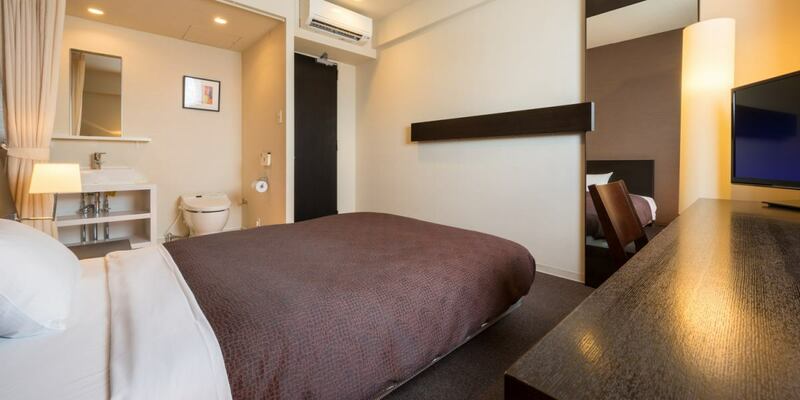 Please enjoy the bathroom on the top floor view · open-air bath large public bath. ■Wide bus■Recommended for couples and families so you can relax relaxingly in the spacious bathroom. From the standard type, one size big bathroom room. It is recommended for those who want to enjoy the bus time alone.Women's guests will receive a welcome amenity. ■Twin■Compact size twin room.Children's co-sleeping is free! Twin room to meet various needs at reasonable rates. It is useful for business as well as group travel and ceremonial occasions. 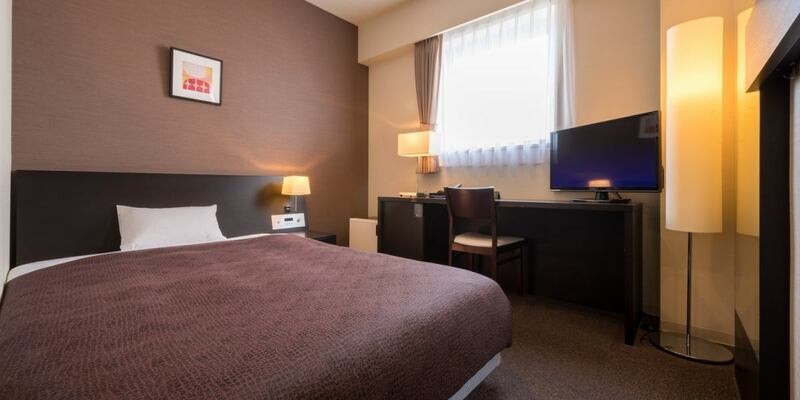 Complimentary high speed internet connection, Simons' bed and pursuing an ideal sleeping bed and 20 inch LCD TV are standard equipment.